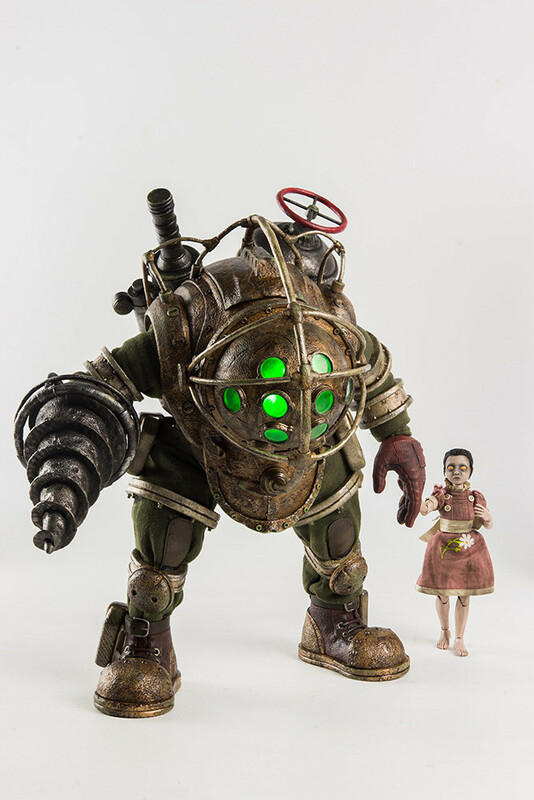 Articulated figures of the Big Daddy and Little Sister from Bioshock! 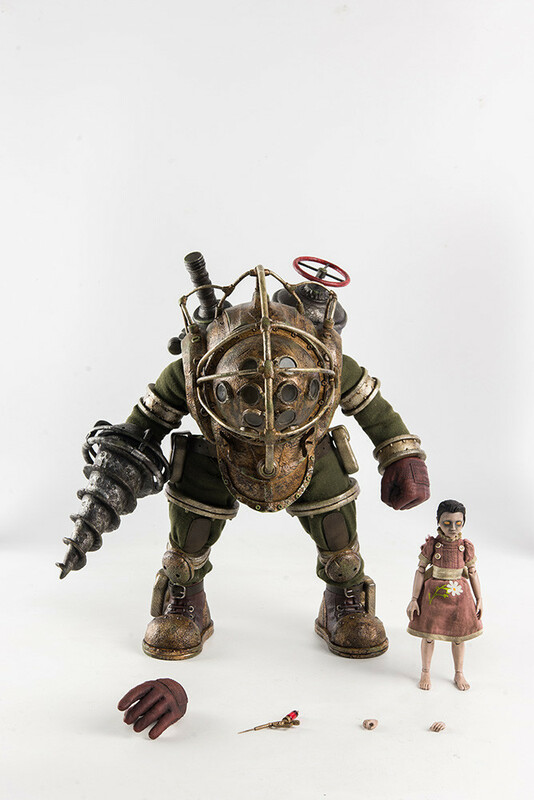 1/6 Big Daddy collectible figure stands approximately 12.5” (~31.5cm) tall and 1/6 Little Sister is 5.6 inches (~14.3cm). 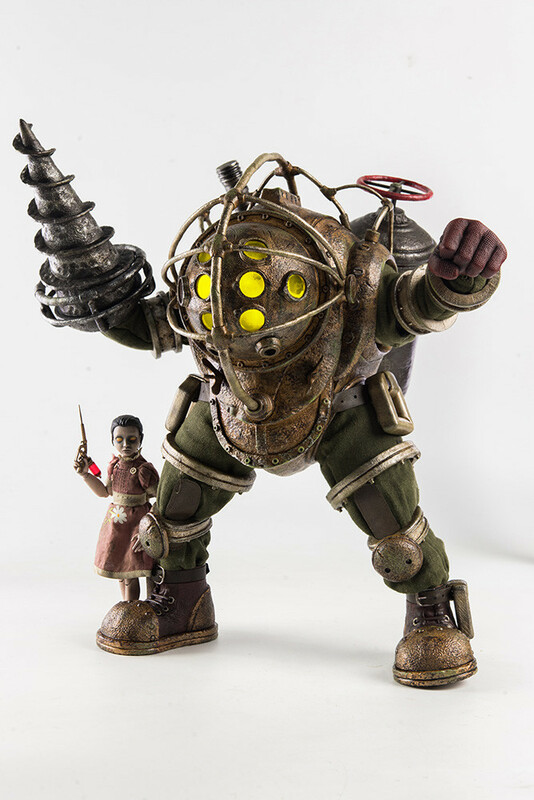 Both collectible figures are articulated and highly detailed, featuring realistic likeness of the characters in BIOSHOCK video game. 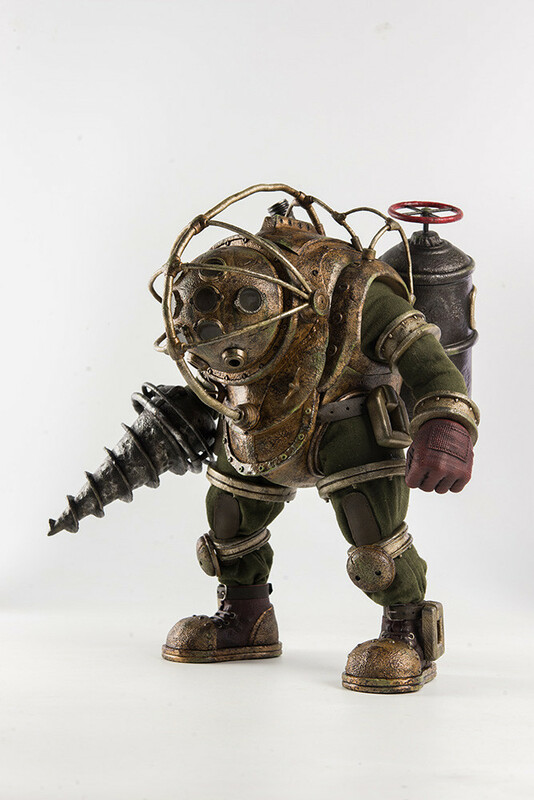 Big Daddy has over 35 Points of Articulation; Detachable Right Drill; Arms and Legs are covered with Fabric Material; Exchangeable Hands and it comes with Light-up Feature, which consists of 8 Head Light with Interchangeable Yellow, Red and Green Lights. 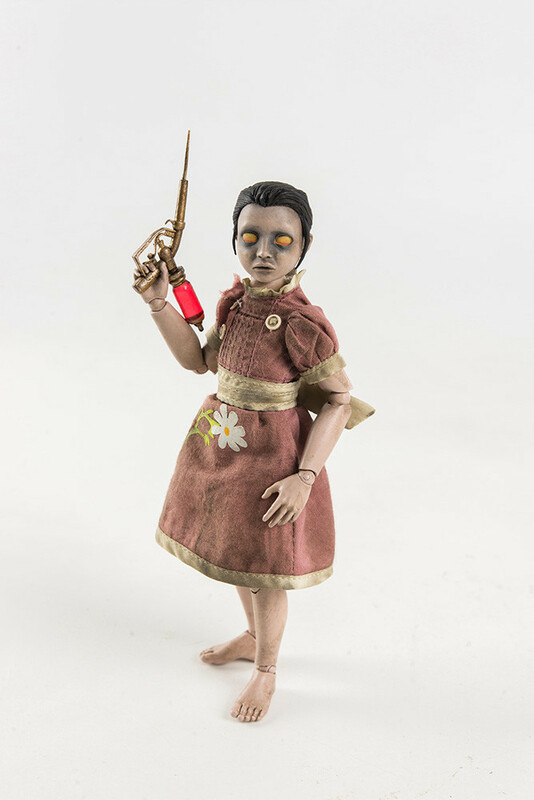 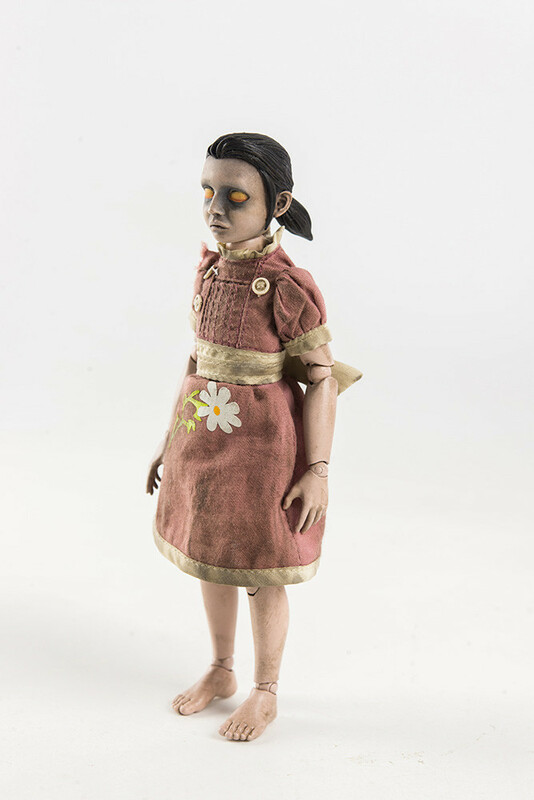 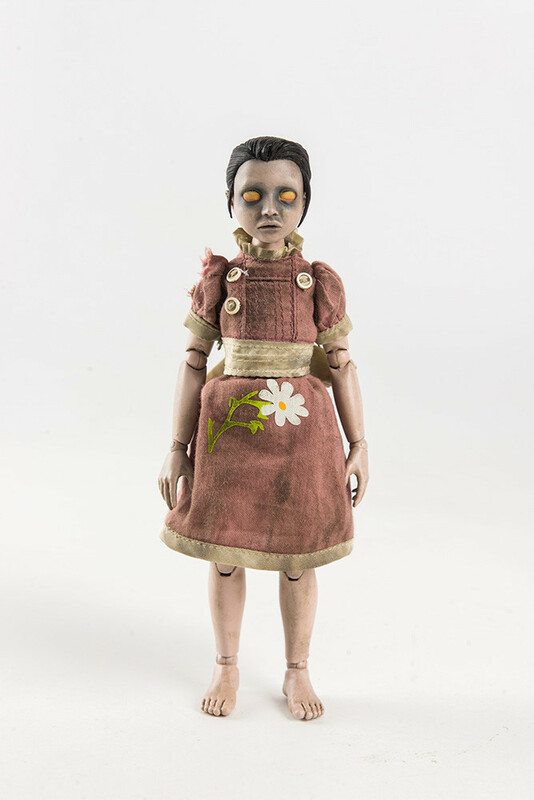 Little Sister comes with Tailored Fabric Clothing, ADAM Harvesting Tool and Exchangeable Hands. 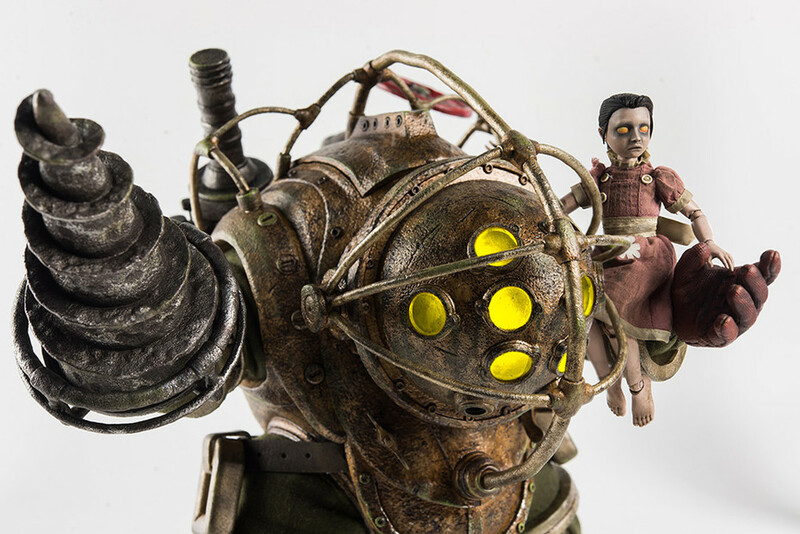 © 2016 Take-Two Interactive Software, Inc. and its subsidiaries. 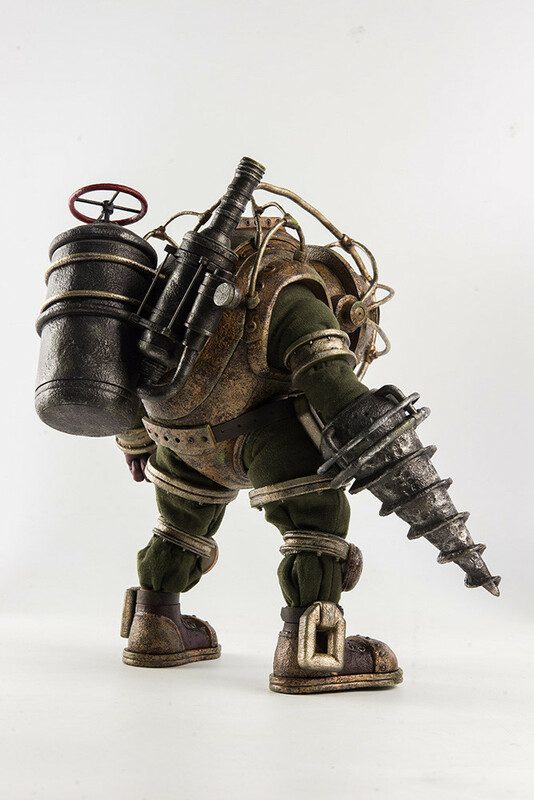 2K, Irrational Games, BioShock, and respective logos are all trademarks of Take-Two Interactive Software, Inc. All rights reserved. 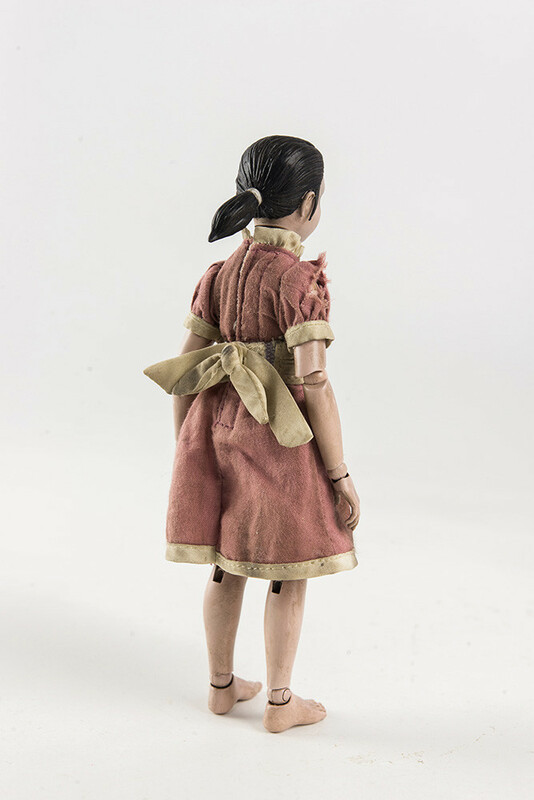 All other marks are property of their respective owners.